Own your piece of paradise today! 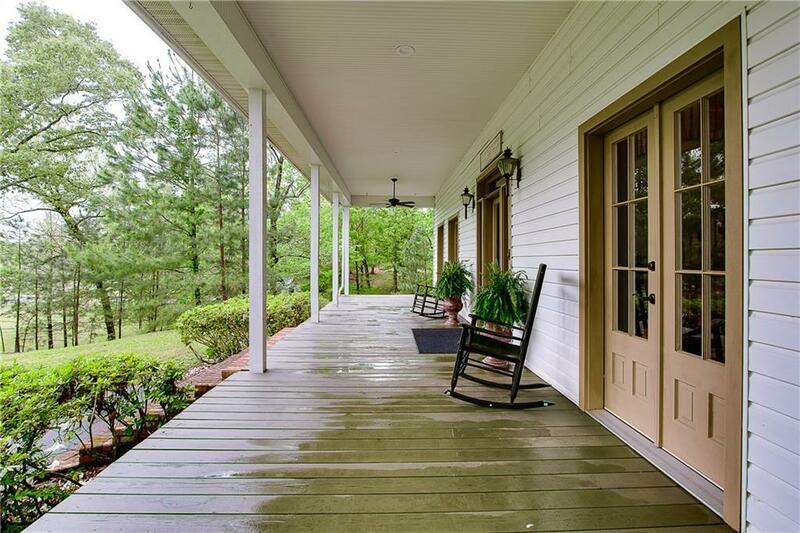 Sitting on 2 acres, 40 Little Bayou Rd is perched on a hill overlooking a beautiful tree-shaded property. 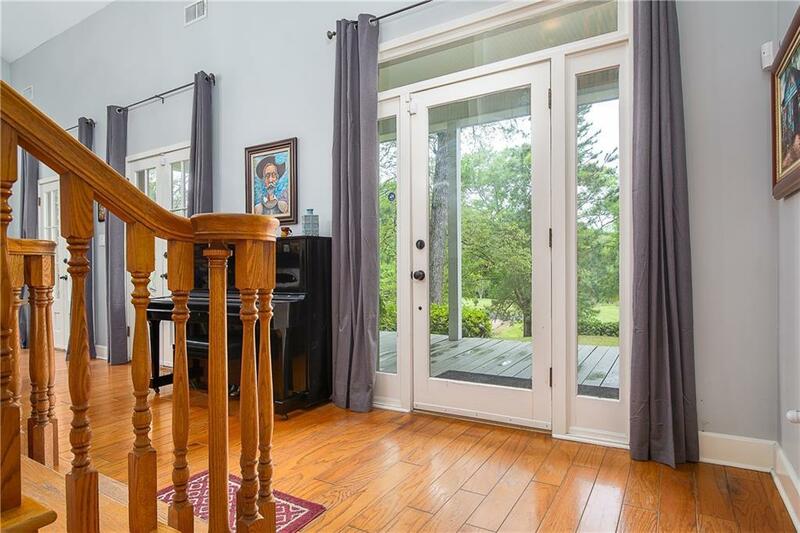 Enter through the large welcoming front porch to find an exceptional home with an open and bright floor plan. Living area includes large windows, soaring ceilings, and a grand brick fireplace. Beautifully appointed gourmet kitchen with oversized island leads to the dining area that overlooks the pool and private backyard setting. Master is located on the 1st floor & includes a wonderful ensuite with clawfoot tub and separate shower. Laundry & theater room finish off the 1st level. 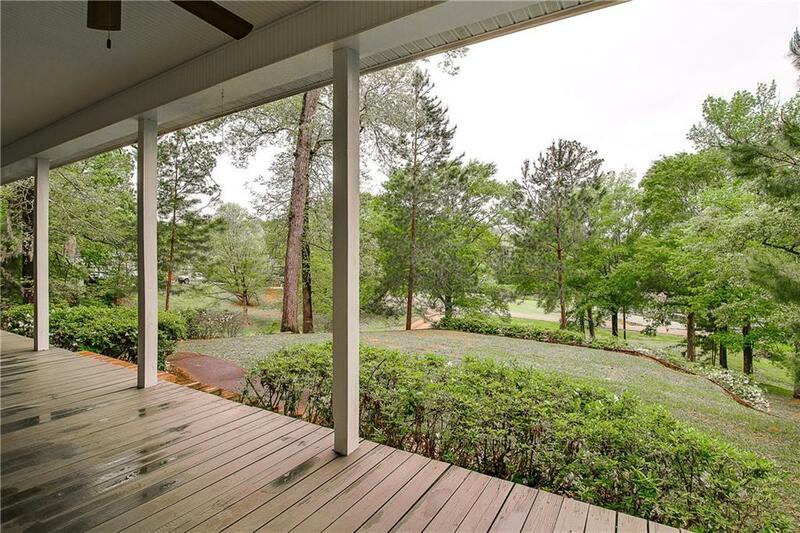 The 2nd floor includes a flex landing area that leads to 3 additional bedrooms and two baths. Follow the stairs to the third level and you will find a large bonus room with additional storage. Home features a triple car garage with room for additional parking and pool house with full bath. Southern Acadian style design sitting in a gorgeous wilderness setting! 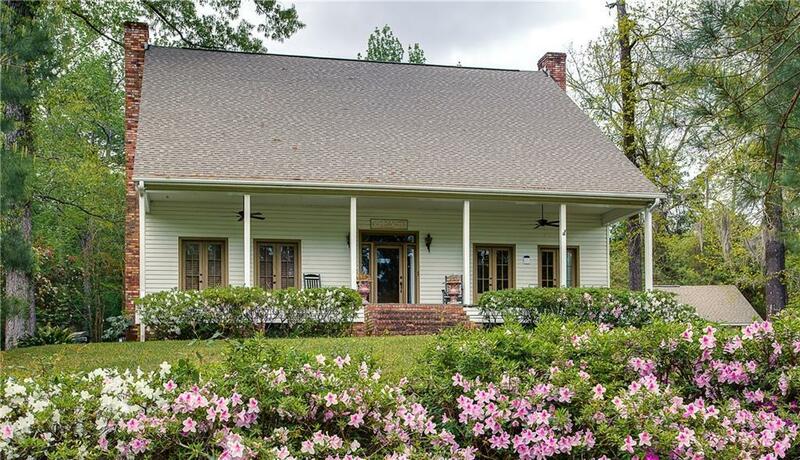 Listing provided courtesy of Alicia Sweat of Keller Williams Realty Cenla Partners.